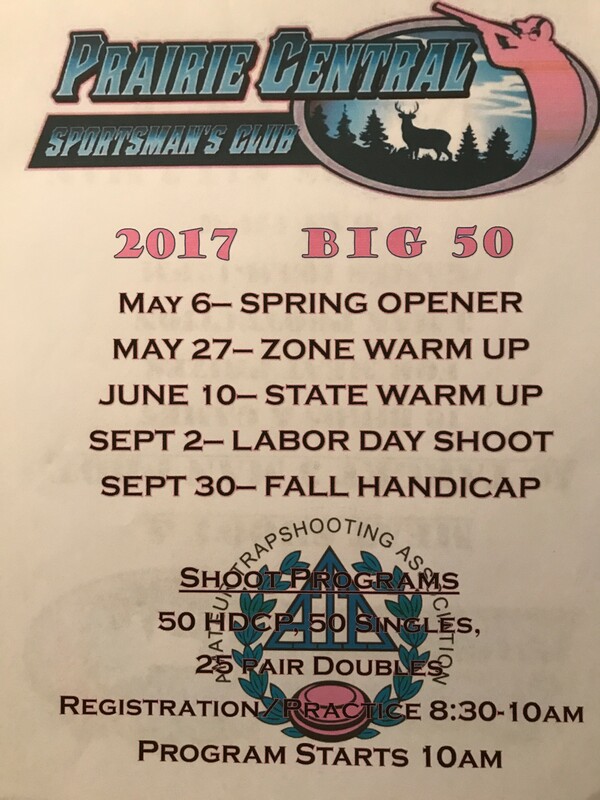 Check the What’s Happening page and the club calendar for info on two new trapshooting programs that are underway. 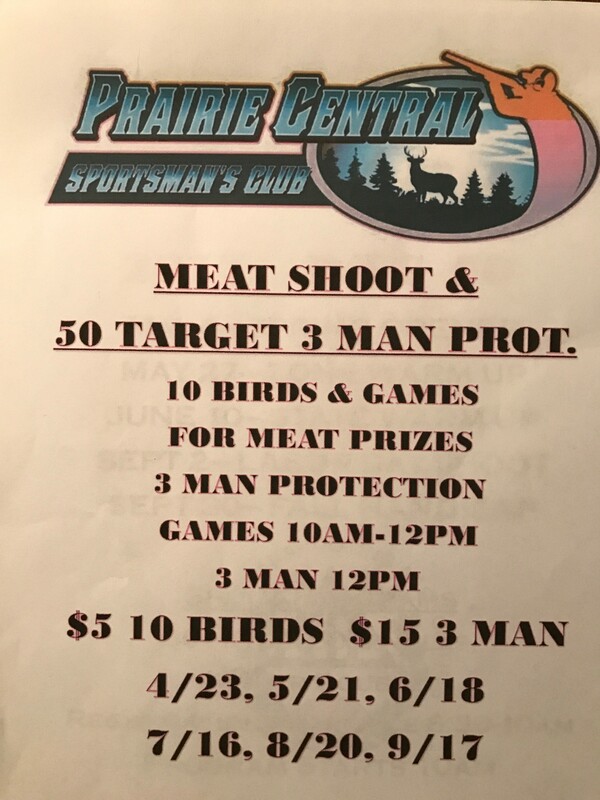 New for 2017, PCSC will be hosting ATA registered Big 50 shoots on 5 select Saturdays and Meat Shoots & 50 bird 3-Man Protections on select Sundays. Come out and join the fun! !